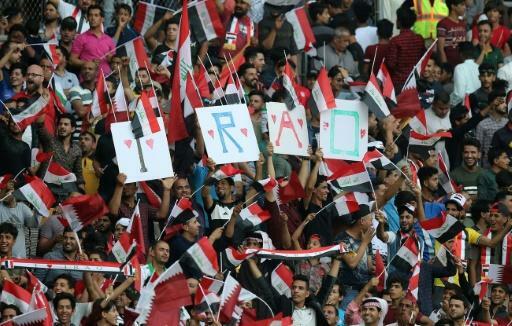 Nearly five months ago, FIFA breathed life back into Iraqi football by lifting a three-decade ban on the country's hosting of international matches. But a series of cases of alleged age fraud has put Iraq's international football reputation back into jeopardy, with players and coaches warning that authorities have long turned a blind eye to cheating if it will bring home a win. 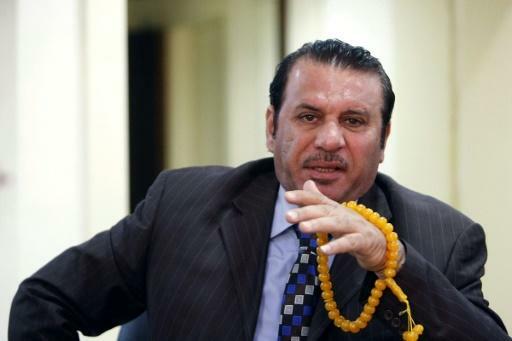 Karim Saddam, one of the country's football legends, said the Iraqi Football Association (IFA) "tries by any means, by any cost to have teams achieve victories and to take credit for it". To do so, he said, "it will turn a blind eye to teams that have players with forged IDs". The first tremor hit on July 30, when players on Iraq's under-16 football squad were banned from taking off for a regional tournament in Jordan. Undeceived by the players' hairless cheeks, Baghdad airport officials found that nine members of the team had falsified ages on their passports. The IFA quickly dismissed the team's officials, who players said had instructed them to shave to look younger. It also promised to take action against "players who falsified their age". For weeks, anti-fraud activists had posted evidence online that some of the players had voted in Iraq's May elections, proving they were over 18. To avoid a $30,000 (26,000 euros) non-participation fine from the tournament, Iraq's under-14 team was sent to play in their stead. 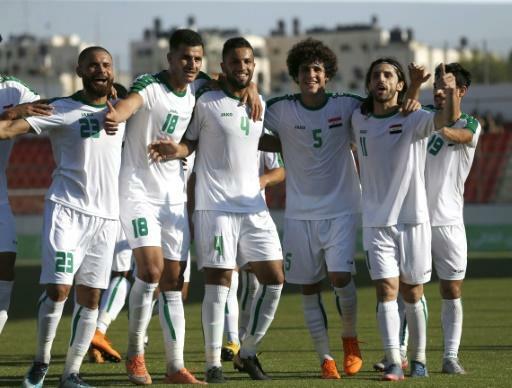 On August 1, Iraq's under-23 squad dropped out of the Asian Games -- set to begin later this month -- after activists again took to social media alleging 17 of the team's 23 players had lied about their age. The team faces a possible $100,000 fine and a potential ban from the next edition in 2022. Just days later, authorities dissolved the country's under-19 team, expected in Indonesia this fall for the AFC Championship finals. Officials said the squad would be regrouped once player IDs were thoroughly screened. Sports authorities in Iraq have tried to contain the crisis by announcing new checks and insisting that they had been caught off guard by the scale of the problem. But "people who follow Iraqi football know very well why Iraq has withdrawn from the Asian Games", said Hassan Ahmed, coach of Iraq's first division Al-Naft club. "It's out of fear that a second scandal will break out after the under-16s." Ahmed rejected claims by the IFA that the team was forced to withdraw from the competition due to the unavailability of players retained by their clubs, including Al-Naft. "The teams that meet the Iraqis in junior championships are beginning to realise the age of the players," he said. One reason the IFA may be so desperate to win is because of its isolation at home, said Saddam, who played on Iraq's 1986 World Cup team. The IFA is in conflict with the ministry of youth and sports over revenue from stadium ticket sales and has been boycotted by major football figures, he said. Sports journalist Zidan al-Rubaie said football fraud is only one facet of a "widespread culture of forgery". Under Saddam Hussein's rule, Iraqis were forced to find creative ways to circumvent more than a decade-long international embargo, and after his ouster, to survive sectarian violence and jihadists. In the chaos that ensued after Saddam's fall, thousands of Iraqis falsified their ID cards, changing their religion, hometown or name to avoid the ire of armed groups.